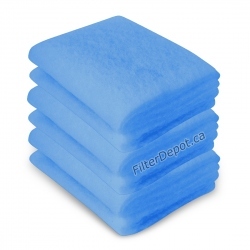 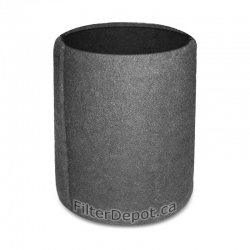 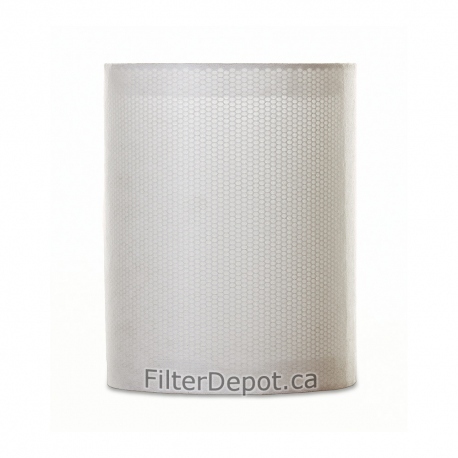 AirPura central HEPA-Barrier Filter is original OEM AirPura replacement filter. 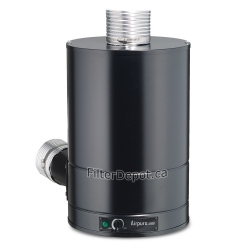 AirPura HEPA-Barrier filter is an allergen and dust removal filter for AirPura C600W, C600DLXW, F600DLXW, T600W, T600DLXW. 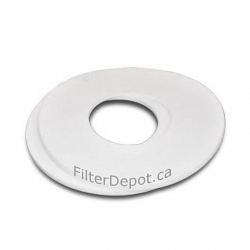 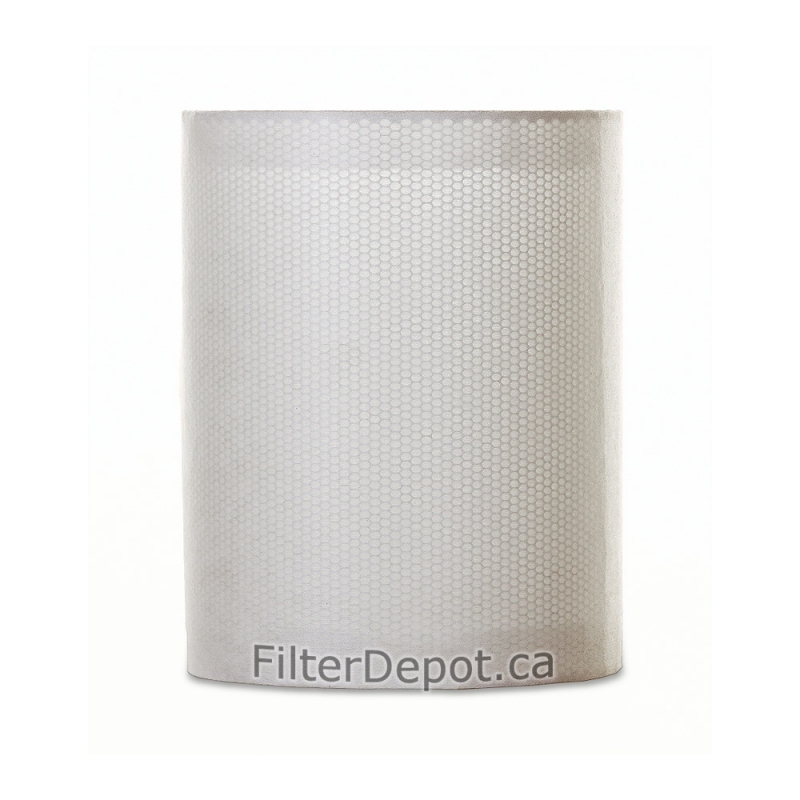 The HEPA-barrier ia made of HEPA-type filter cloth with guaranteed filtration efficiency of 95% at 0.3 micron in size. 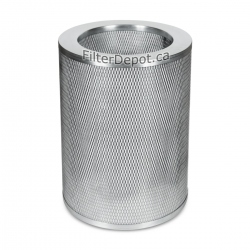 The HEPA-barrier filter provides an adequate filtration efficiency in trapping microscopic allergens and dust such as: mold and plant spores, pollen, per dander, fine particles in cigarette smoke, etc. 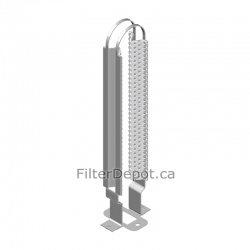 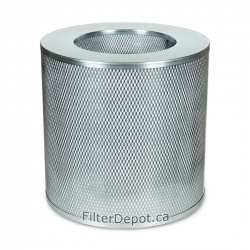 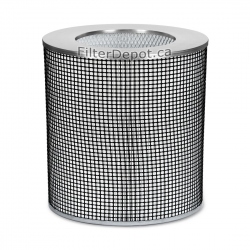 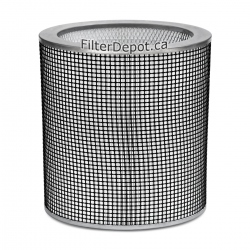 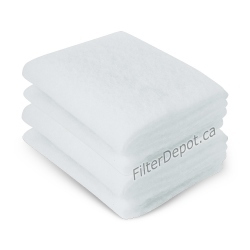 The replacement HEPA-Barrier filter can be ordered either on the frame or as a filter cloth only. 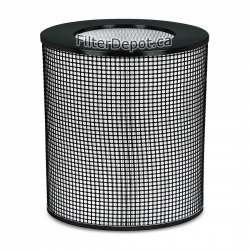 The HEPA-Barrier filter's lifetime: 1 Year +.